Who says being beautiful has to cost the earth? Head on over to Superdrug and pick up one of their masks for under a pound! 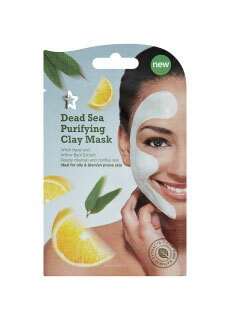 Superdrug has its own range of face masks, which pretty much sell themselves. Not only are they just 99p, but there are lots of different options to choose from including Dead Sea Purifying Clay Mask to the good-enough-to-eat Superdrug Chocolate Orange Self-Heating Mask. At this price, you can afford to give your skin some SOS every week.